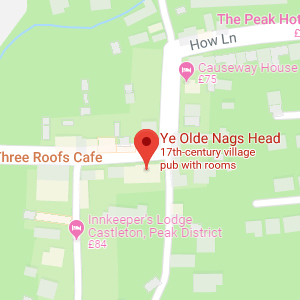 ….We just love celebrations at Ye Olde Nag’s Head! Our Chef will gladly create a tailored menu for your special occasion. Please use the ‘Contact Us‘ form to email your enquiry or call us on 01433 620 248.